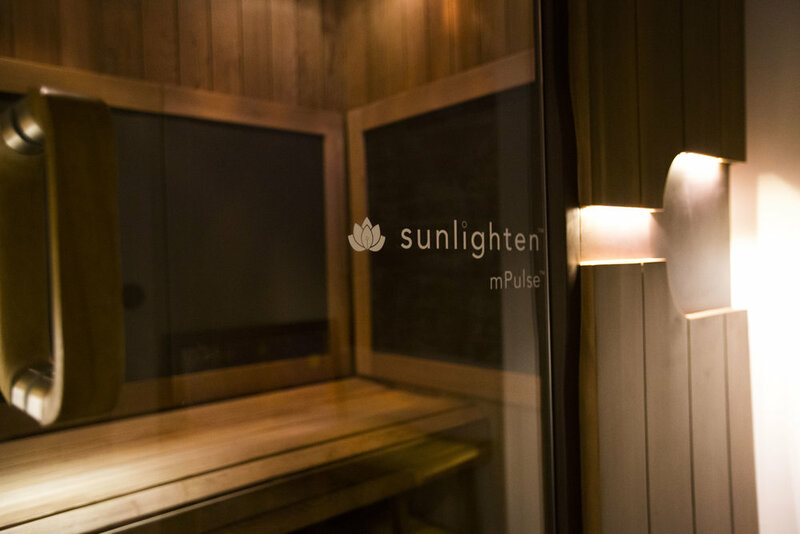 The first and only infrared sauna to offer near, mid and far infrared technology. Our 3-IN-1 full spectrum infrared sauna allows you to take charge of your health with all three infrared wavelengths: near, mid, and far. Choose from 6 preset programs for easy customization. Watch in high resolution your heart rate and calories burn away in real time.